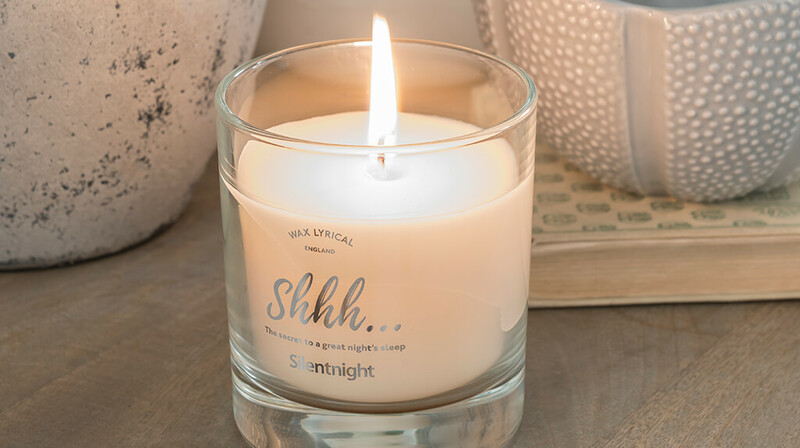 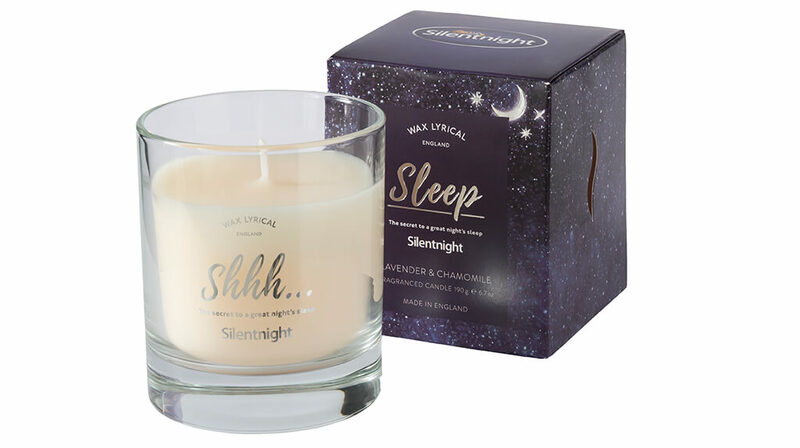 A calming range of wax candles, room mist sprays, and lavender and chamomile reed diffusers that have been proven to enhance relaxation, creating a serene environment in your home. 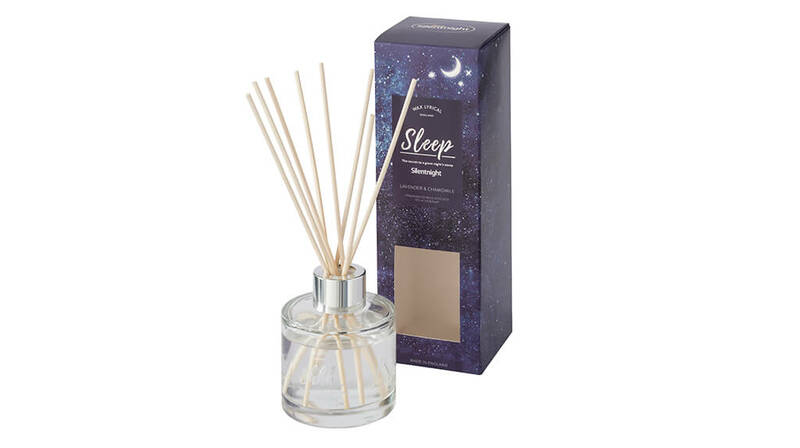 This gentle accord of Lavender and Chamomile opens with delicate citrus notes of mandarin and sweet orange, supported by a heart of white floral notes including orchid and jasmine blended with armoise, lavender, elemi and sandalwood. 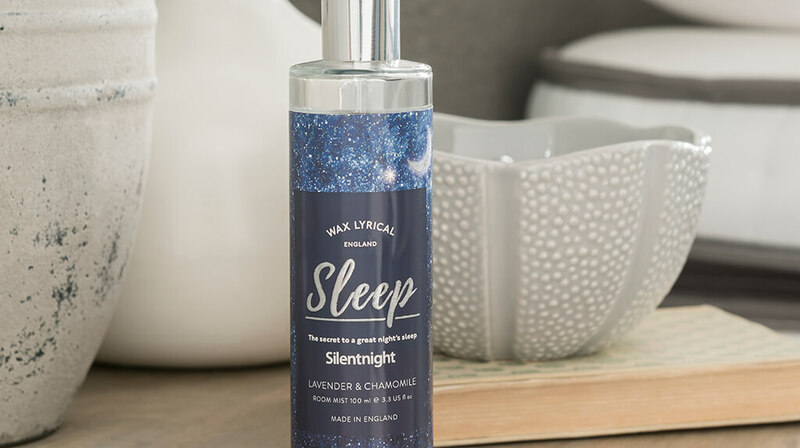 Beautifully scented and soothing 100ml room mist spray induces orchid and jasmine scents blended with armoise, elemi, lavender, and sandalwood to create a truly relaxing experience. 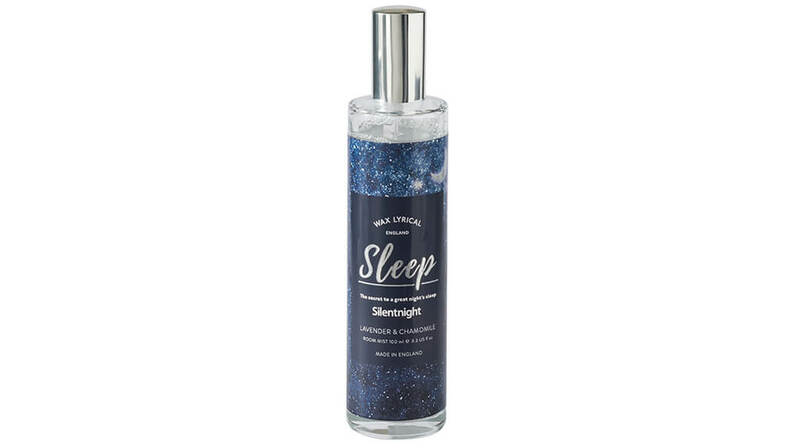 Contains approximately 1500 sprays per bottle, and can also be used on clothing and bedding.